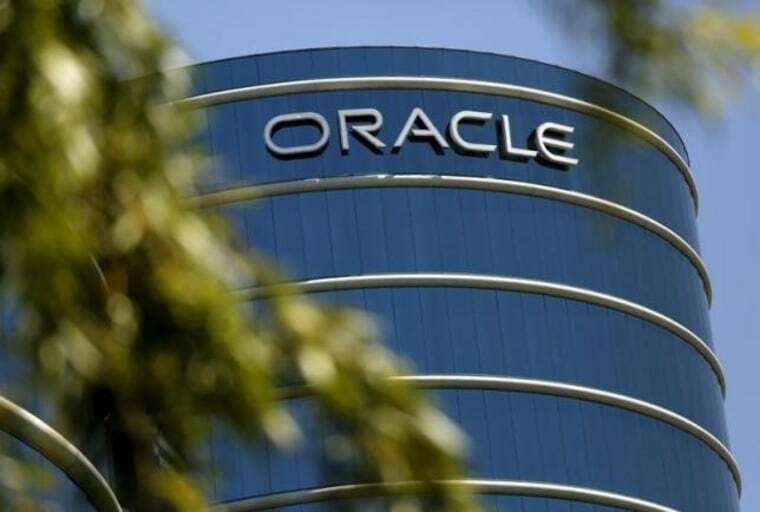 Oracle Corp. has settled allegations by the Federal Trade Commission that it failed to notify customers about unaddressed hacking dangers when it released security updates for the estimated 850 million U.S. computers with Java SE software. The FTC alleged that Oracle promised consumers that its updates would make the software "safe and secure." In fact, the agency said, the updates removed some of the problematic software but left behind older versions of Java which were vulnerable to being hacked. Many consumers aren't aware they use Java, which comes pre-installed on many PCs and helps with the operation of many web-based functions, including online calculators, games, chatrooms and even viewing 3D images. Under the terms of the settlement, announced by the FTC on Monday, Oracle is required to notify customers on Twitter or Facebook on how to remove the older software and to assist those who are updating their Java software remove older versions. Oracle, which acquired Java in 2010 when it bought Sun Microsystems, declined comment Monday. The company admitted no wrongdoing as part of the settlement.